Packaging has evolved from being an industry primarily centered on protecting food and keeping it fresh to something much more. Today, it serves a greater purpose that involves creating a strong brand identity and increasing sales through exciting that is also good for the environment. Here are a few pointers for brands to keep in mind to better prepare themselves for today’s consumers’ ever evolving packaging needs. Today’s waste-conscious consumers prefer healthy packaging done using minimal wastage of packaging material. Studies around packaging manufacturing units from a few decades back point towards troubling numbers of packaging material waste. However, the use of advanced equipment and modern processes in the recent times has ensured there is lesser wastage during packaging manufacturing comparatively. With the demand for waste-free packaging on an all-time rise, it may just be the one big factor that can truly differentiate the packaging of one brand from the rest. 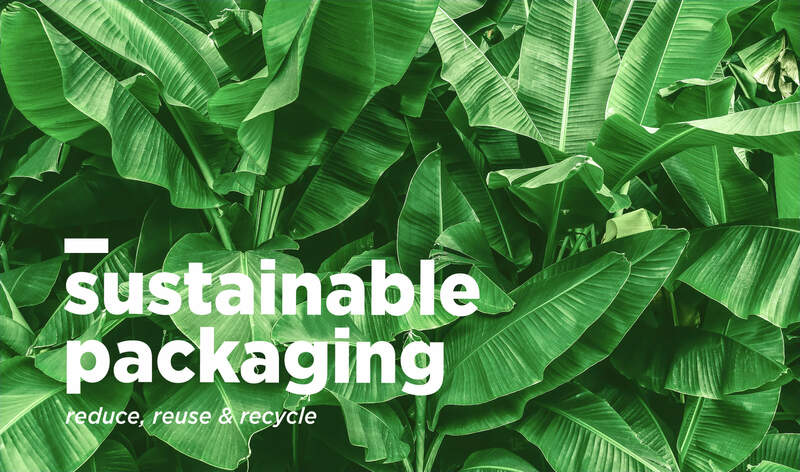 As per a recent study, globally, over 71% of consumers are willing to pay more if it means purchasing a product with sustainable packaging. Sustainable packaging means any packaging done using materials that are easy to destroy or can be reused. We can’t say we are surprised; considering the consumers’ preference for responsible food, it is only fitting that they prefer their food packaging too the same way. Sustainable packaging is no more an unfamiliar territory but brands that have not adopted it yet, need to take a cue. Manufacturers can and should look at developing packaging in a way that it can be used for some other purpose after its initial use, so that it can be recycled by the consumers. Inspiral is one such example of a food brand that started off with plastic packaging but now sells its offerings in recycled paper bags, beautifully adapting to the changing packaging requirement. Another key change in packaging expectation has been in terms of transparency in food labels. Consumers want more than just the standardized nutritional information about their purchase. Although in the last 20 years, more and more companies have begun to prominently place health and nutrition related information on their food labels, it is not quite enough. We are talking full disclosure here – consumers want to know everything from the nutritional information and ingredients of their purchase to where its ingredients are sourced from and even the time it took to reach from farm to table! Expectedly, it is an easier transition for smaller brands and they are setting the benchmark on this front, bigger companies need to follow lead for their own brands. American brand Fishpeople not only sells sustainably sourced fish but also provides its customers a peak into the story behind each of their ingredient as well as allows complete supply chain traceability through its website!